Tracks 1 to 4, 6, 9, 12: Phynncredible. 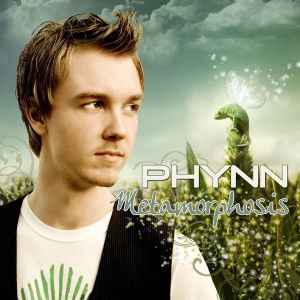 Track 5: Phynncredible / Natoarts Limited (ASCAP). Track 7: Phynncredible / People At Night Music (MusicAllStars). Tracks 8, 11: Phynncredible / Dizzy Kitchen Music. Track 10: Phynncredible / PeaChi Publishing. Marketed by Black Hole Recordings.